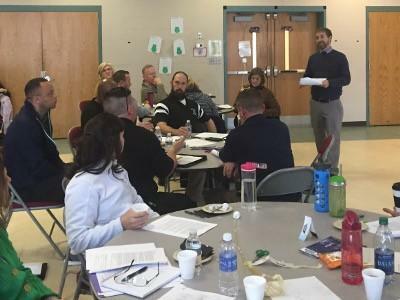 In addition to facilitating quality professional development, our team will work intimately with boards and school leaders to develop, support the implementation of, and continually coach leadership teams through the strategic planning process and school improvement initiatives that lead to effective oversight, sustained board practices, solid academics and promises kept. Dialogue is NOT decision making. Does this happen at your board meetings? More time is spent talking about operational issues than the strategic goals & health of your school? The first time your board reads any of your reports is when the item comes up on the agenda? Your board meetings last longer than 90 minutes with very little progress towards what really matters? Get actionable insight into being a great board chair today! 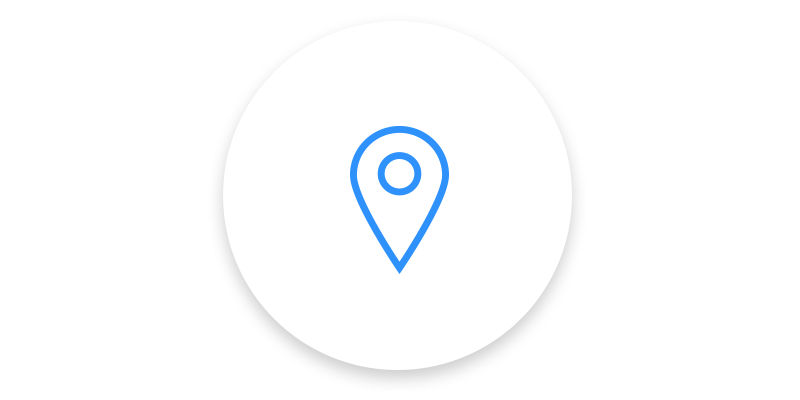 We offer a personalized and highly-effective governance training series that focuses your board and school leadership on direct discussion and action in regards to the priorities of the organization. When you join our online board training community, you will get 12 months of access to a range of resources devoted to board development. Leaders Building Leaders will develop a unique and differentiated professional development map that will support board members of all experience levels in the areas listed below. Get hands on training for your board. Leaders Building Leaders offers options for one day board retreat and training, board observation and feedback. Each board member will benefit by gaining a better understanding of the board should function. Board members will be confident about the decisions made in each meeting. They will know the organization is navigating towards the stated mission of their charter school. Board members will understand the fiduciary, legal, and ethical roles and responsibilities of serving on a nonprofit board governing a public charter school. Each board member will experience the satisfaction of having the necessary tools needed to be a committed, productive board member of their charter school. Please fill in your contact information, and we will email you a link to download your free copy. 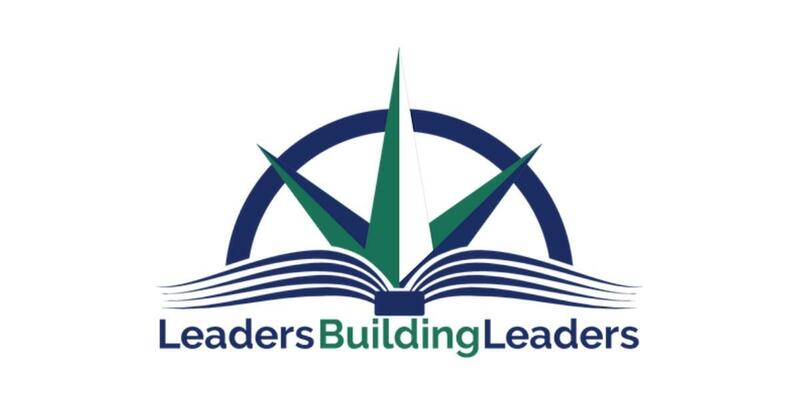 Leaders Building Leaders uses the information you provide to us to contact you about our relevant content, products, and services. You may unsubscribe from these communications at any time.